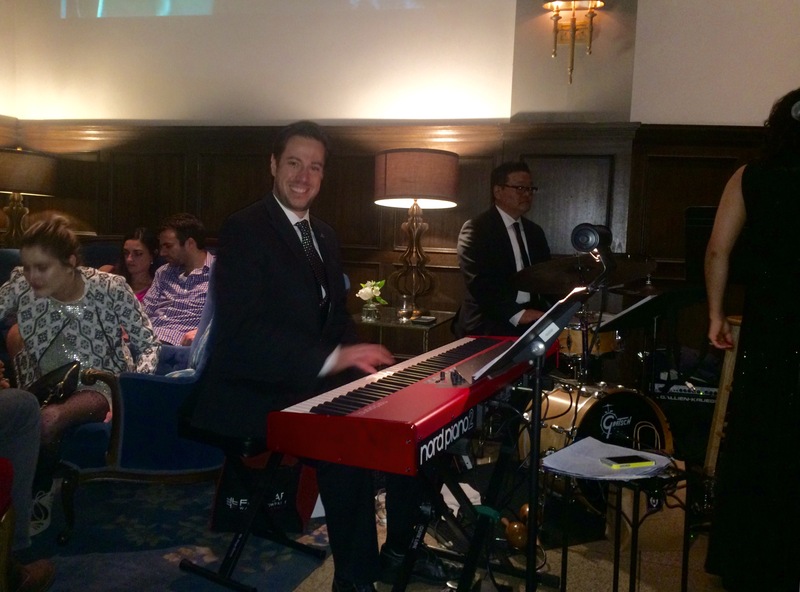 For two years in a row, I’ve played with Sylvia Rodriquez and the amazing jazz band she put together at the Culver Hotel. 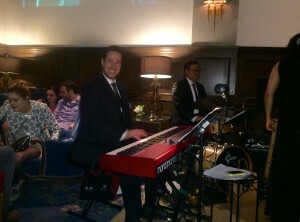 What a fun gig, it was a great way to greet the new year! Taken on December 31, 2015 (or perhaps January 1, 2016!). Enjoy the video below of me playing a solo!